American Wind Energy Education Day. 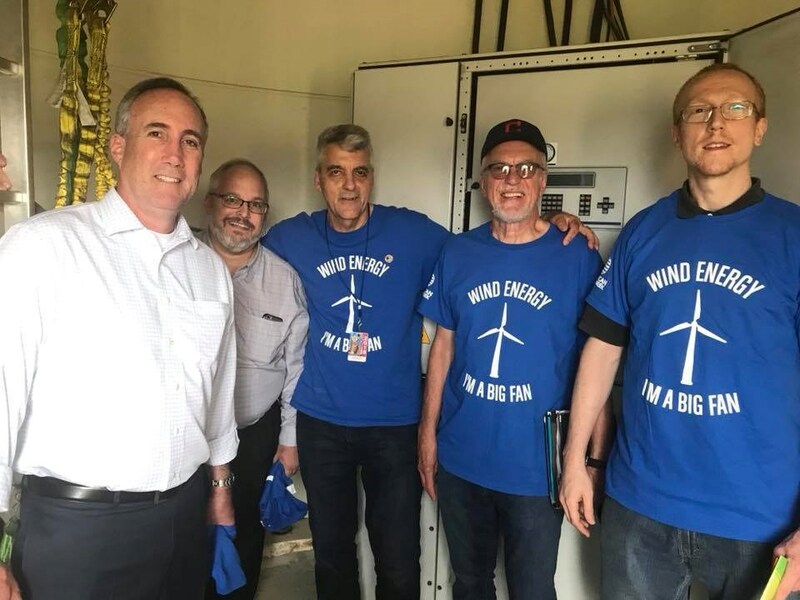 Home > Photo Galleries > American Wind Energy Education Day. 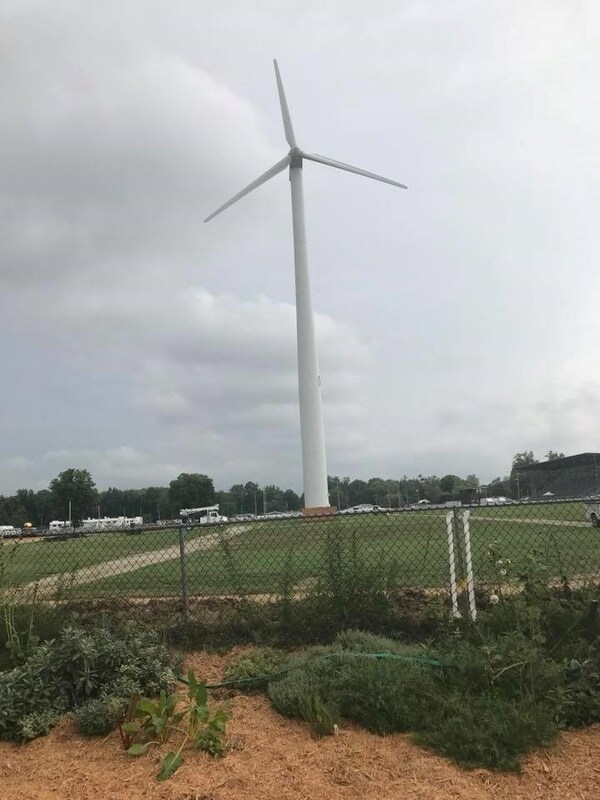 Today I had the priviledge of spending the afternoon at the Cuyahoga County Fair for the American Wind Energy Education Day.